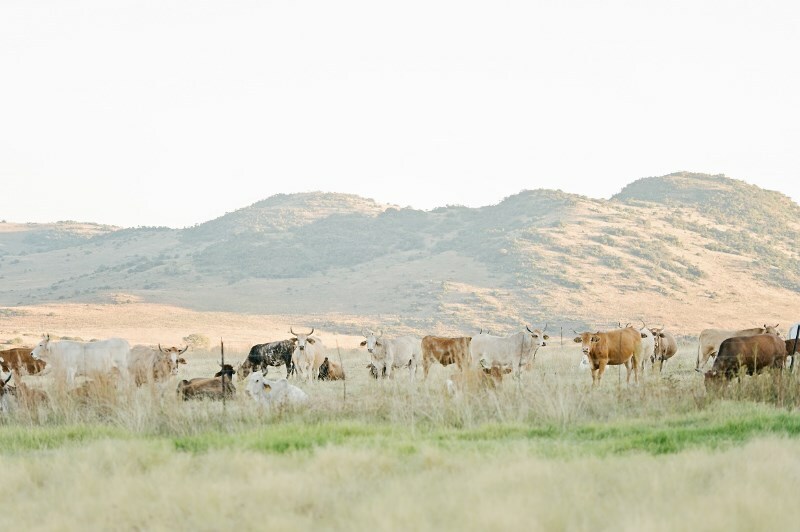 The Stone Cellar is a wedding and function venue, situated on the slopes of the Suikerbosrand River Valley. 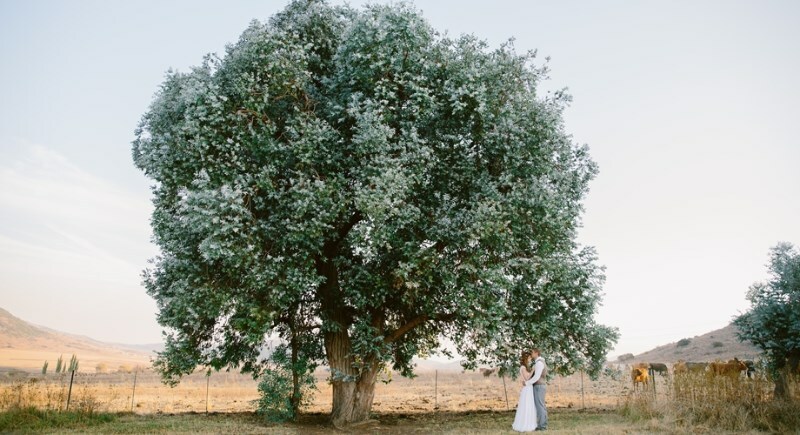 Nestled in the Heidelberg farmlands, only a 45 minute drive from Johannesburg, Gauteng, this modernised farmstyle wedding venue provides everything you need for your special day. 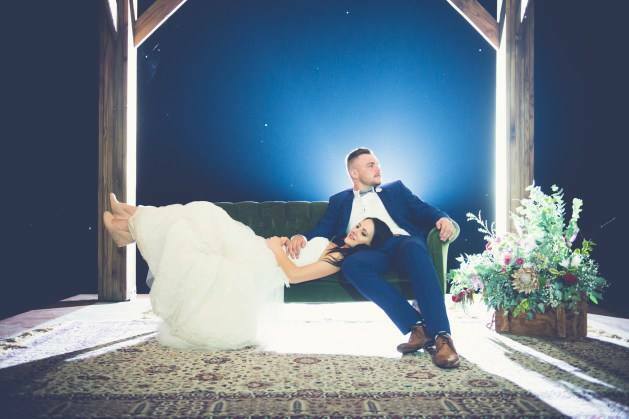 We specialise in weddings that are specific to your needs, making sure your wedding day is as perfect as you imagined. The Stone Cellar is situated on the farm “Ferreira’s Rus”. 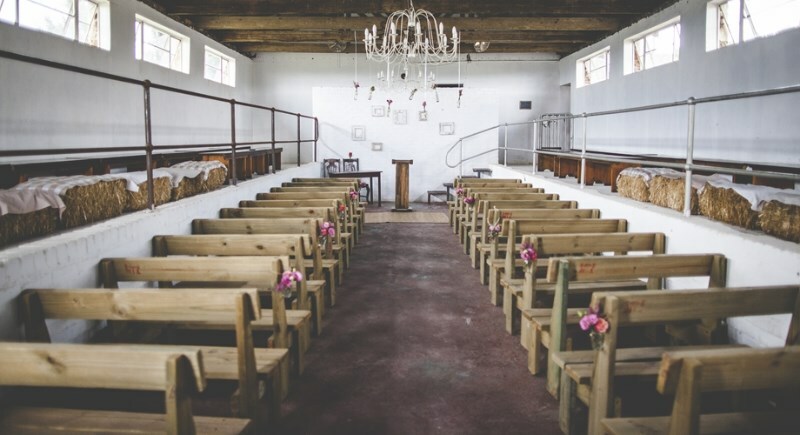 Here, the original milk parlor has been remodelled into a truly unique chapel, providing seating for 150 guests on handcrafted church style benches and optional hay bales. 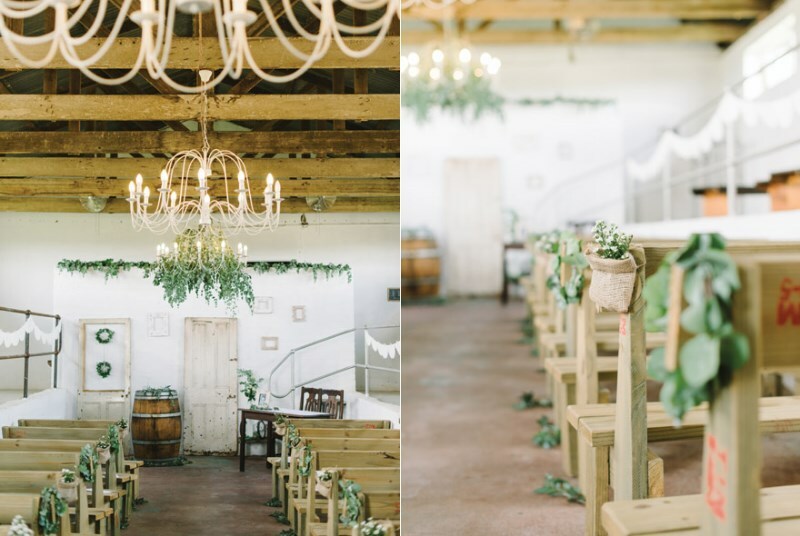 Equipped with modern chandeliers and décor, this chapel promises to add a very special element to your wedding ceremony. 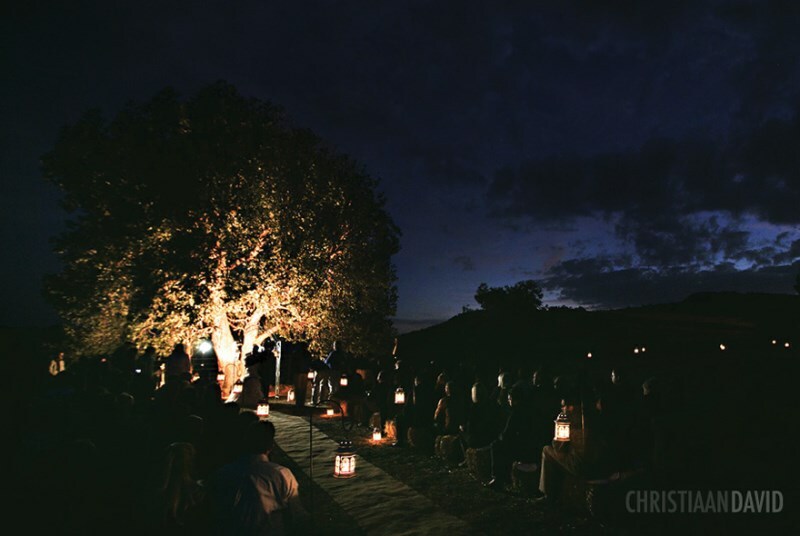 Thanks to its picturesque surroundings, The Stone Cellar offers various locations for an outdoor wedding ceremony. 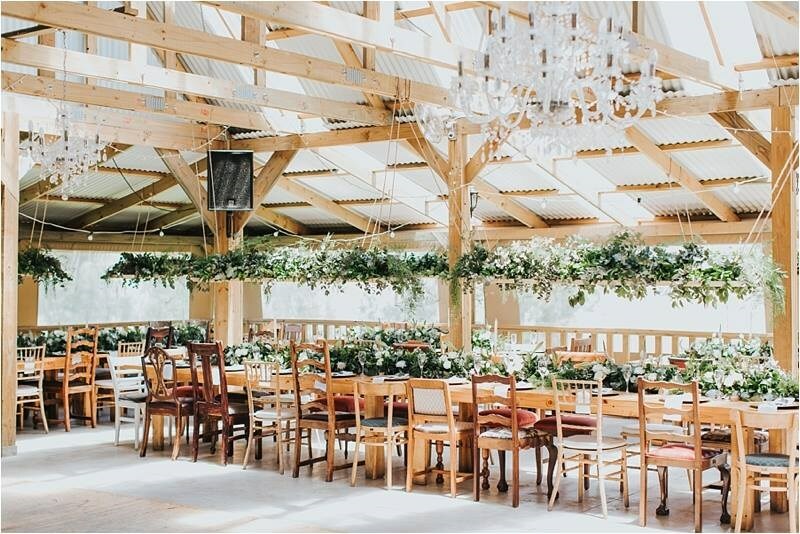 Ample seating can be provided on old style wooden benches, hay bales or other forms of outdoor seating. A dedicated wedding chuppah has been built within The Stone Cellar’s sculpted garden. 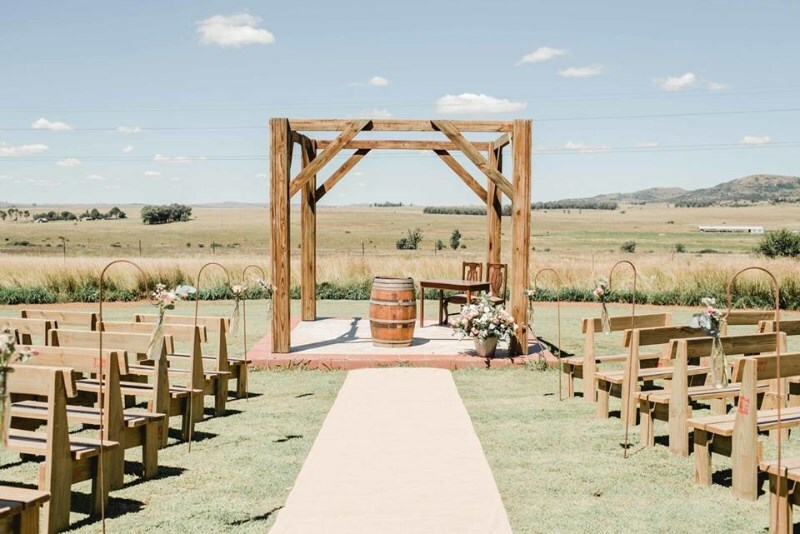 This allows for a wedding ceremony in the natural surroundings of the farmland, with breathtaking views over the valley. The reception area seats 150 people. 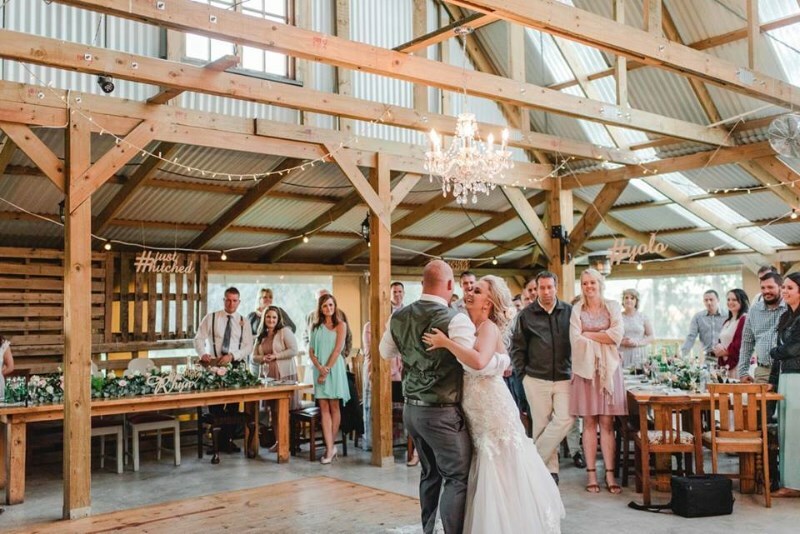 Having been newly built, on the foundations of the original farmhouse, with wooden finishes, glass chandeliers and modern design elements, the reception area creates a warm and homely atmosphere. Handcrafted wooden tables, unique vintage dining chairs and handpicked basic décor are all available for your use. The reception area sports a dance floor, easily accessible bar area and basic dancefloor lighting. All cutlery and crockery, well-trained bar and waiting staff, as well as gas heaters for the cooler months, can all be provided. 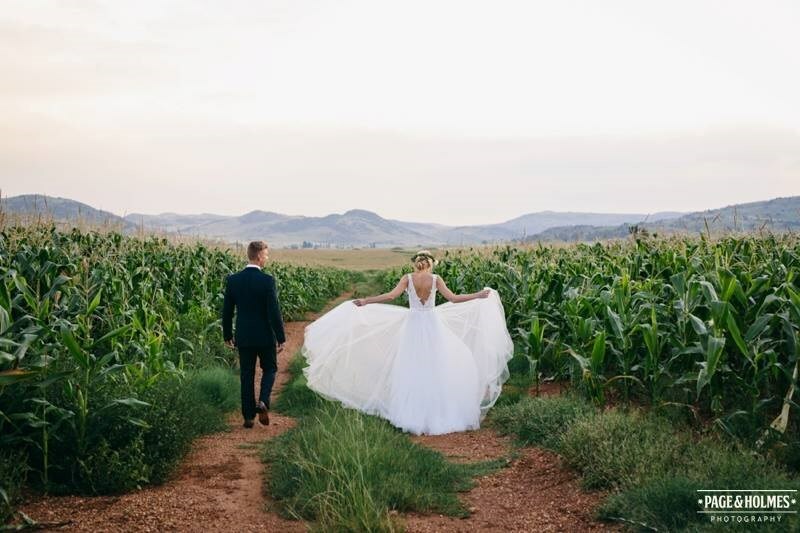 Owners of The Stone Cellar and its management co-ordinate your wedding from start to finish, ensuring that your wedding is professionally handled. The Stone Cellar provides a professional in-house chef for all your catering needs. The chef personally meets with the wedding couple to discuss their specific needs for the big day. A wide range of menu options is available, from budget solutions to the more elaborate and trendy. 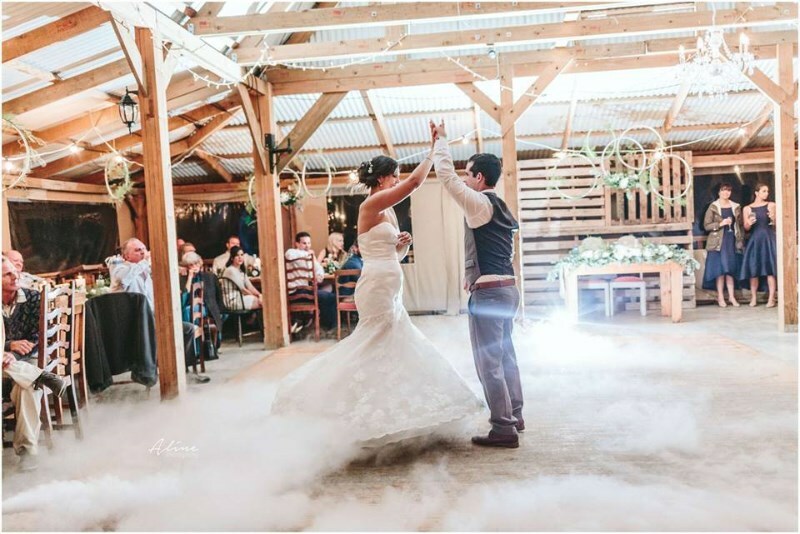 The Stone Cellar prides itself in providing a comprehensive wedding package and makes use of service providers that are tried and trusted. This assists The Stone Cellar in offering a comprehensive wedding package and reduces the stress and demands on the wedding couple. Please consult us regarding your specific needs. Completely rebuilt by hand, nestled under the main function hall, lies the wine cellar. 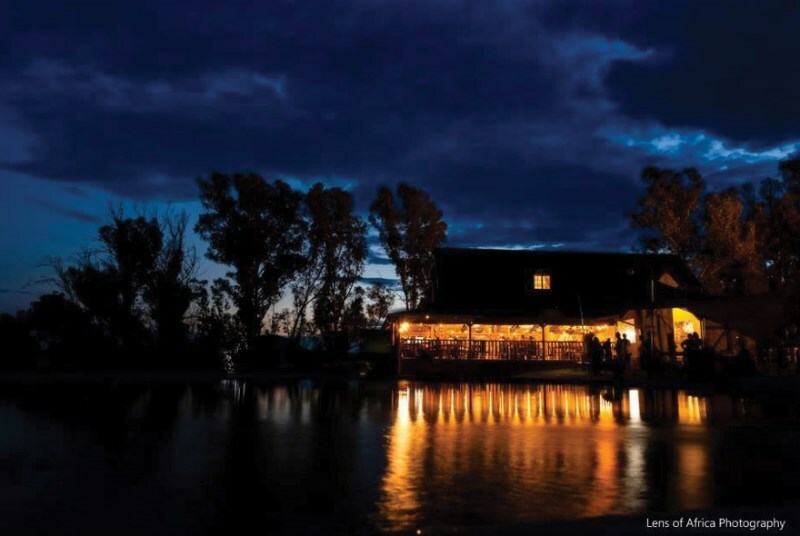 It is inside this little gem, remodelled using stones from the Suikerbosrand river, where the idea for “The Stone Cellar” was born. Stocking wines from all over South Africa and even as far as the USA, the cellar is any wine lover’s dream. Creating the backdrop for some beautiful photos or as the setting for a romantic dinner, you are sure to enjoy your time inside this dedicated wine cellar.